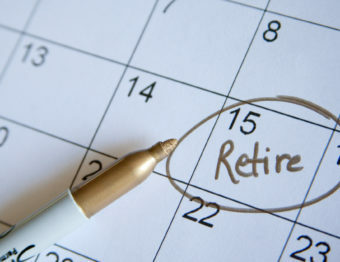 Although it is true that the earlier you start the better when it comes to retirement savings, it is never too late to get ready for your retirement. The needs and strategies of “late-starters” will be different than those of people who started younger – and you should definitely seek advice from retirement experts like Kieth Springer. 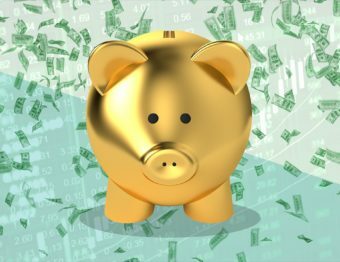 Depending on your risk profile, if you started saving relatively close to your retirement, you may be interested in safer investments to protect your savings. Here are some things to consider. While it is better to start saving when you are young, it is never too late to begin saving for your retirement. 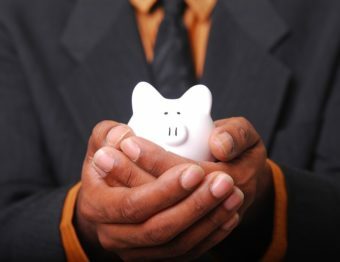 In fact, as you enter your 50s, the heavy expenses that come with raising a family are mostly behind you, and you are probably earning more now than you were in your 30s. Think carefully about your risk profile, which is partly about how many more years you have to work, and how much you think you will need to fund the lifestyle that you want after you retire. Talk to a professional who can advise you about the best options given your circumstances and expectations, and then move forward in a purposeful way to save for a realistic retirement. Bank Accounts – because the returns are so low, it doesn’t always occur to people that just keeping their money in the bank is an investment option. However your money is protected by law in a bank account and for this reason, bank accounts are a great way to balance riskier investments. 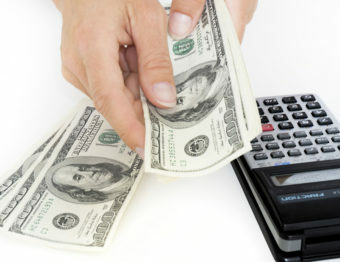 Most banks offer different kinds of account, some of which come with higher interest rates. 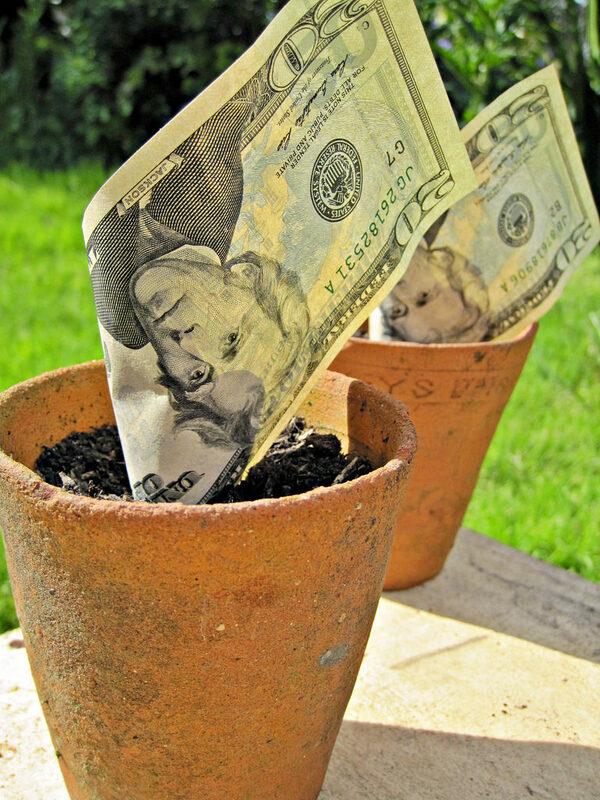 Look for savings accounts or money market accounts. Certificates of Deposit (CDs) – CS are in effect loans that you make to the bank for a fixed period of time in exchange for a guaranteed return once the CD matures. The longer you are willing to lock in your money, the higher the rate of return you can receive. Look into creating a CD “ladder” by combining longer and short fixed terms. If you renew them as they mature, you have a cascade of CDs which can be renewed at higher interest rates. Treasury Securities –Treasury Bills, Treasury Notes, and Treasury Bonds are different kinds of treasury securities. These secure investments are similar to CDs because your money is basically loaned to the government for fixed periods of time. The difference is that you buy these securities at the going rate and cash them in for face value when they mature. The longer you are prepared to lock in your money, the higher a return you will receive. Money Market Funds – these are mutual funds that invest only in short-term safe assets like those in this list. You can buy and sell them at any time, and they are considered to be quite safe. There are risks and interests are not fixed which makes returns difficult to predict. If your goal it to protect your wealth rather than aggressively grow it, then be sure to investigate these options! 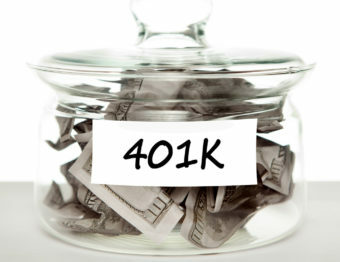 Where Did the 401k Come From?